Celebrate Easter with us at 8, 9:15 or 11am! Our mission is to build followers of Jesus who are sent to reach others. We gather for worship on Sunday at 9:15 and 11 AM. On Easter Sunday, April 21, we will have an additional service at 8AM. The discipleship pathway produces inward life transformation leading to outward gospel proclamation and genuine love of others. ROCClink is our online community that helps you stay connected to your River Oaks church family from home, work, and wherever else life takes you. It is your portable destination for events, registrations, giving, groups and much more! On Easter we celebrate the resurrection of our Lord Jesus Christ! 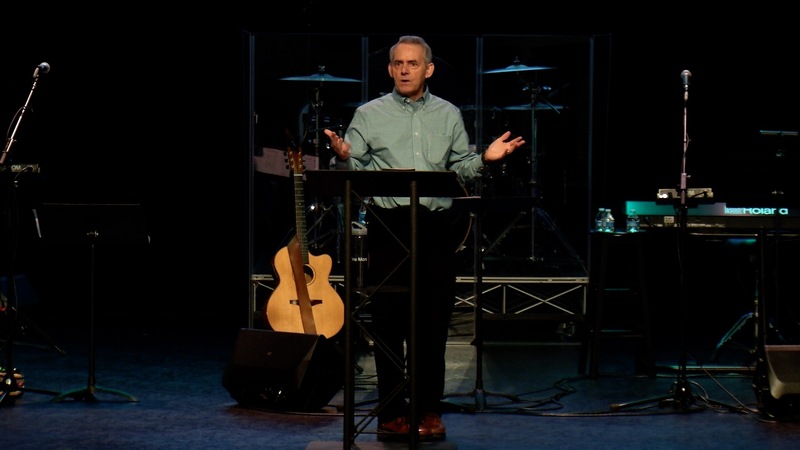 Worship services at River Oaks feature contemporary music and biblical teaching. On Easter we have services at 8, 9:15, and 11 AM. A vision of what River Oaks Community Church will look like in the year 2025.